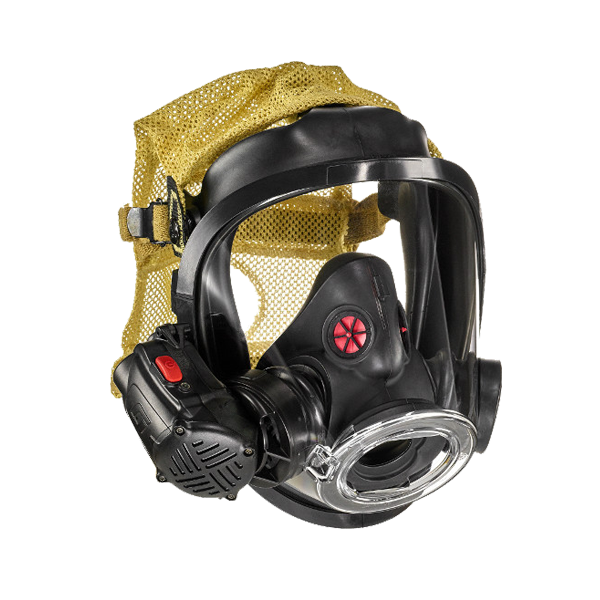 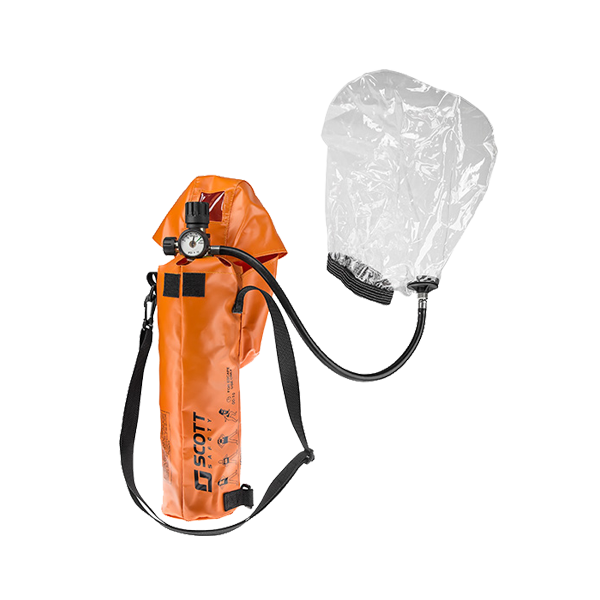 3M Scott is a premier manufacturer of innovative respiratory protective equipment for firefighters, industrial workers, police squads, and militaries around the world. 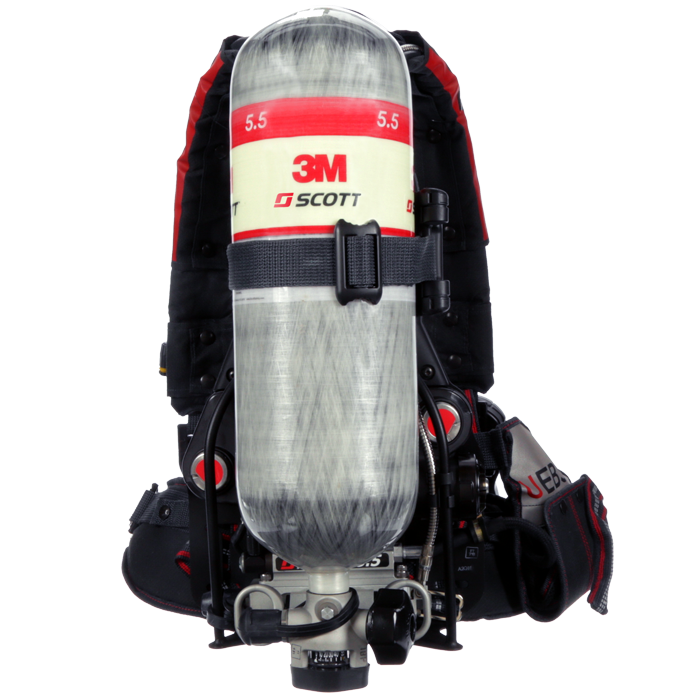 The 3M Scott Air-Pak™ SCBA offers proven, trusted performance to help get the job done safely. 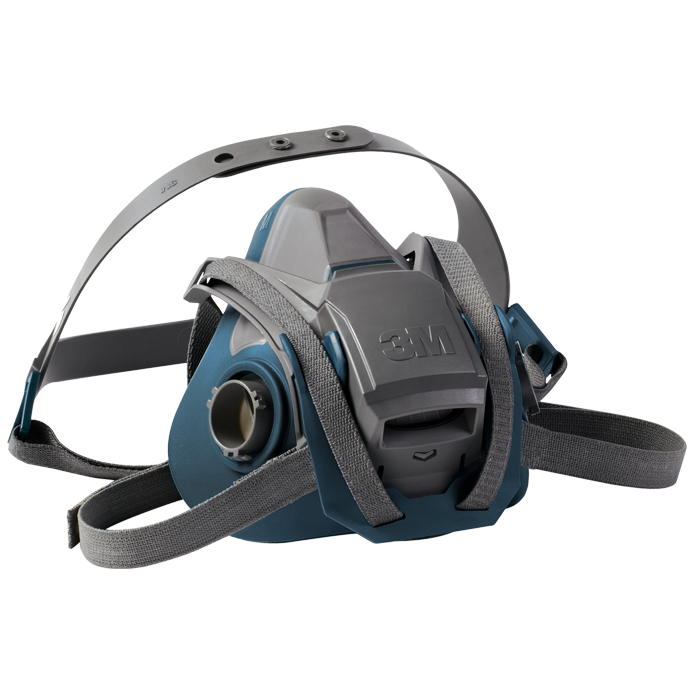 Explore 3M Reusable Respirator options. 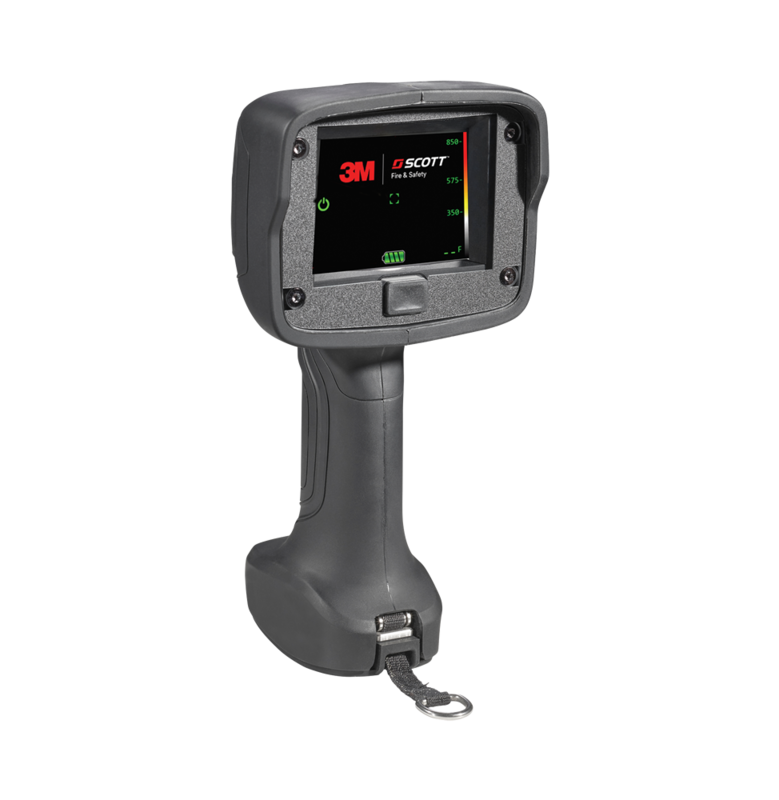 You will be redirected to a 3m.com page. 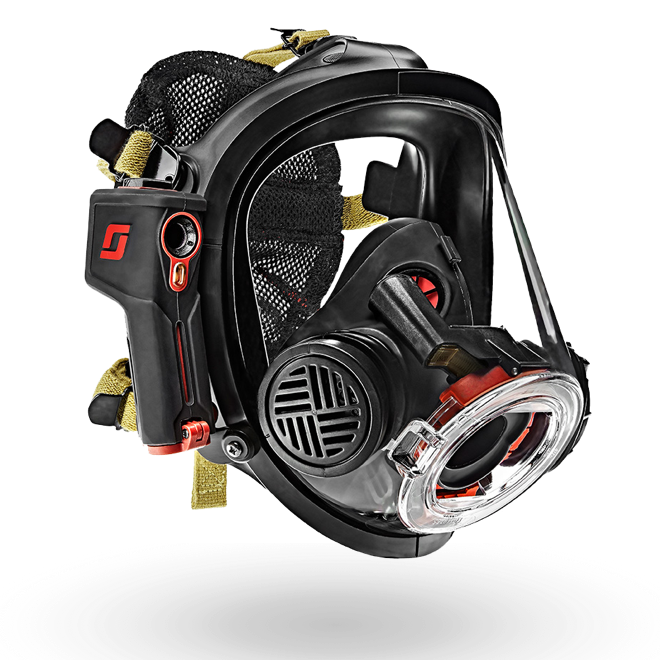 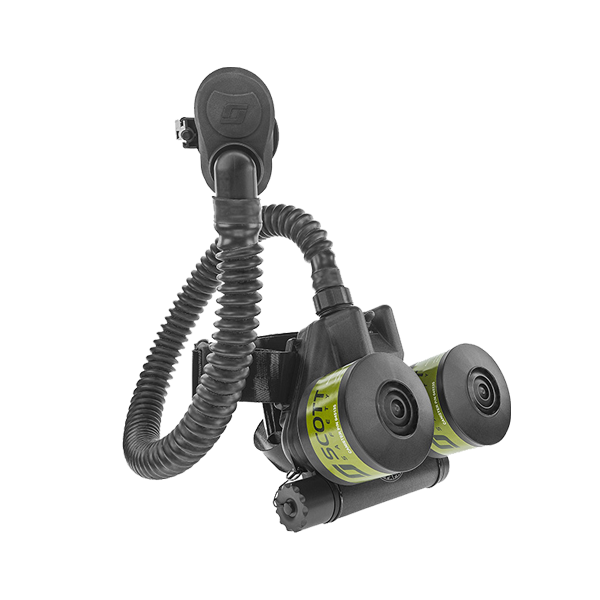 Rugged and reliable powered air-purifying respirators designed for use in demanding CBRN environments. 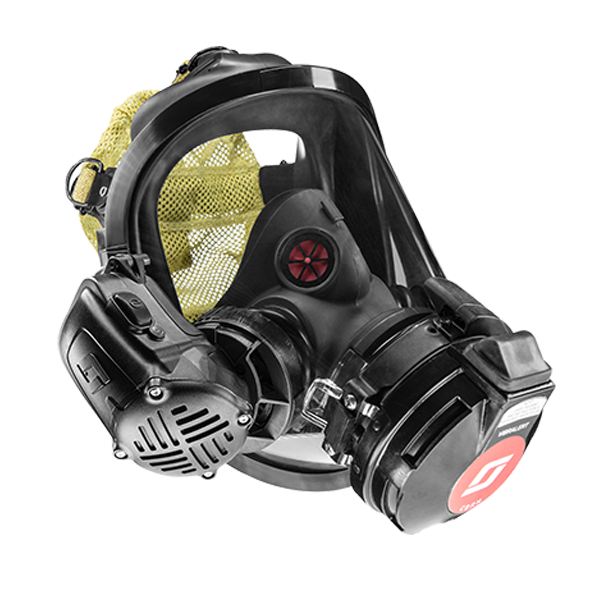 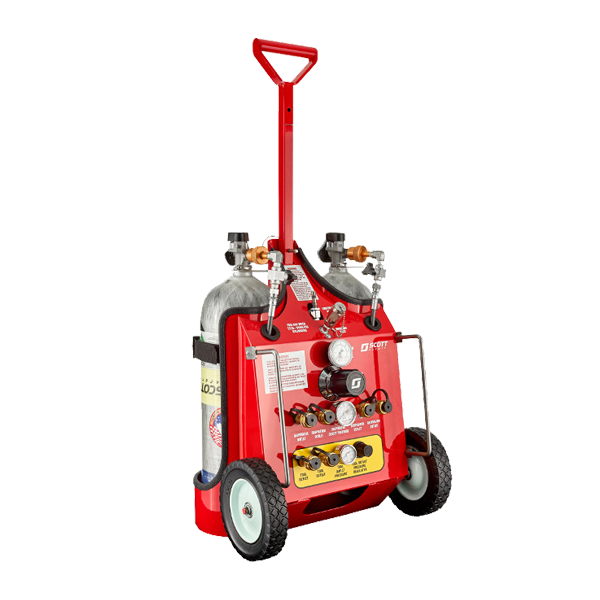 Our cartridges and canisters were developed to help provide optimal respiratory protection in a variety of situations.